Looking for a bigger challenge? 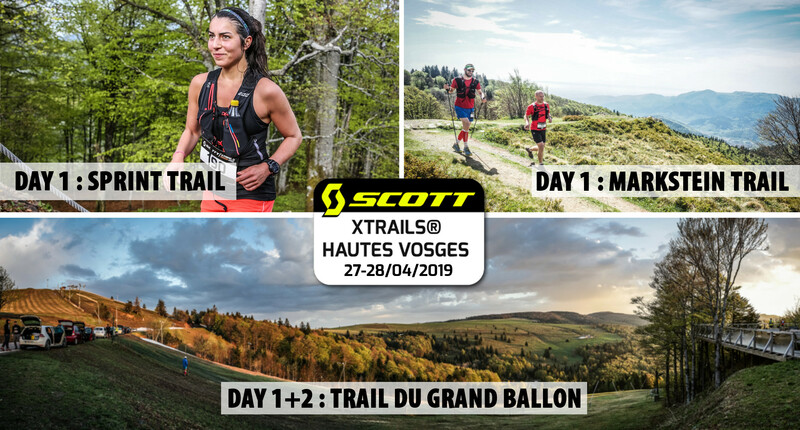 Sign up now for the full Scott Xtrails France – Vosges and run 3 trails (Sprint Trail + Trail du Markstein + Trail du Grand Ballon) on 1 weekend. By clicking on the button above you can sign up for the complete Scott Xtrails France – Vosges and run 3 trails (Sprint Trail + Trail du Markstein + Trail du Grand Ballon) and you will be included in the overall classification. So you participate in 3 different trails! By clicking on the above button you only sign up for the Trail du Markstein and you will only be included in the classification of this trail.